Where does Putetto Srl operate? Putetto Srl operates throughout the province of Cuneo and the neighboring provinces. How much does a rough estimate cost? The rough estimate is completely free of charge. Is it possible to see a automated house or a home automation system? Yes, by appointment, you can visit a home where a home automation system is installed. We use different systems. We are at your disposal for all the details. Can you repair "traditional" electrical systems? Yes we can! We have the necessary technology to intervene on existing electrical systems. A bus system is a system that uses the transfer of information, in the form of telegrams, among the various devices connected to a system. In this way, all the devices are able to "talk" to each other realizing the so-called intelligent systems. With these systems you can monitor and manage the status of various utilities. What is a carrier waves system? If in a "bus" information travels through a dedicated cable, in the case of carrier waves systems information travels through the normal power grid. With a home automation system can I turn on the heat even if I am not at home? Yes, the air conditioner too and much more. This is why we propose that our customers have a single interlocutor for both the electrical and plumbing systems. It starts from a few hundred euros. What do I need to for a quote? 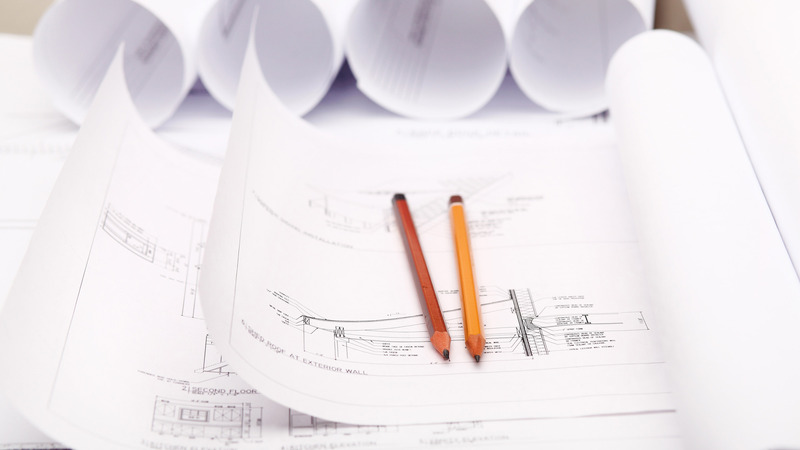 To make an estimate you need to provide the plans of the property (drawings). You will also need to devote a little of your time. This time will be used to figure out what your wants and needs are. This information is necessary because it allows us to design a tailored system and so that you can understand the potential of home automation and the importance of assigning both the plumbing system and the electrical installations to a single supplier, given that the two are increasingly correlated.